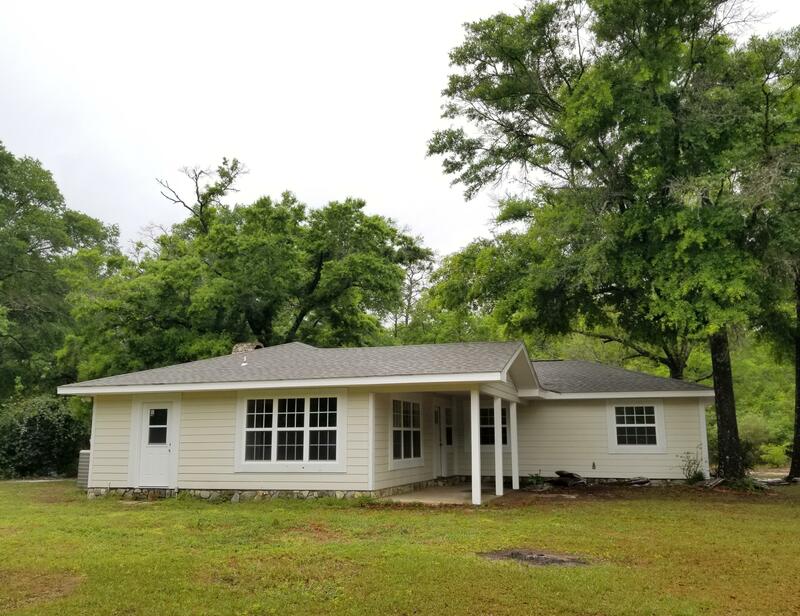 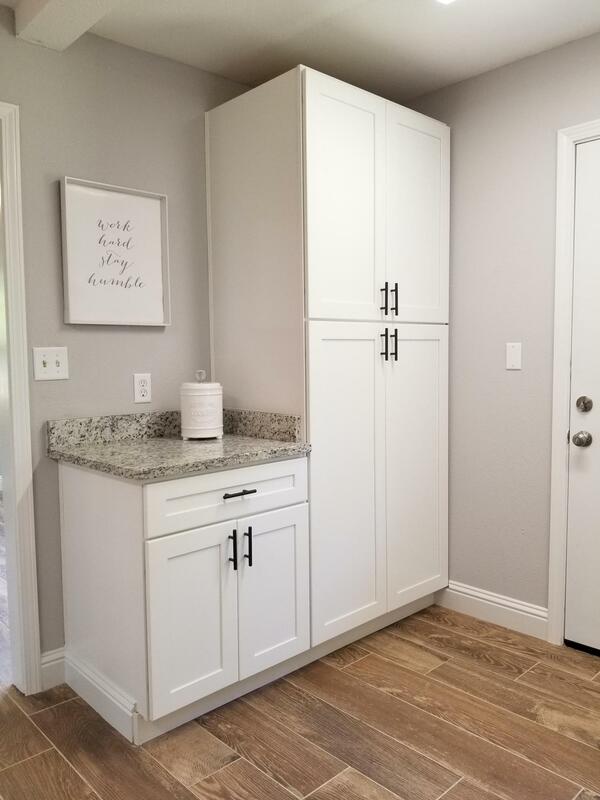 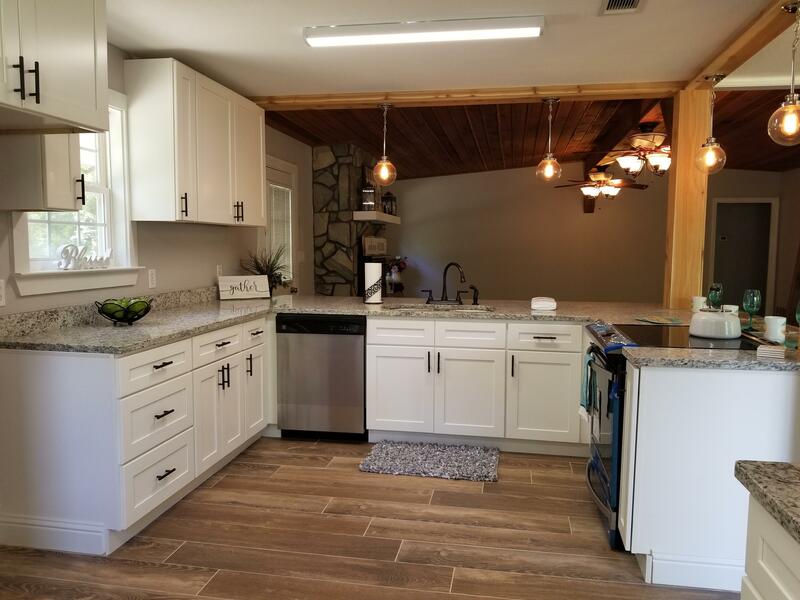 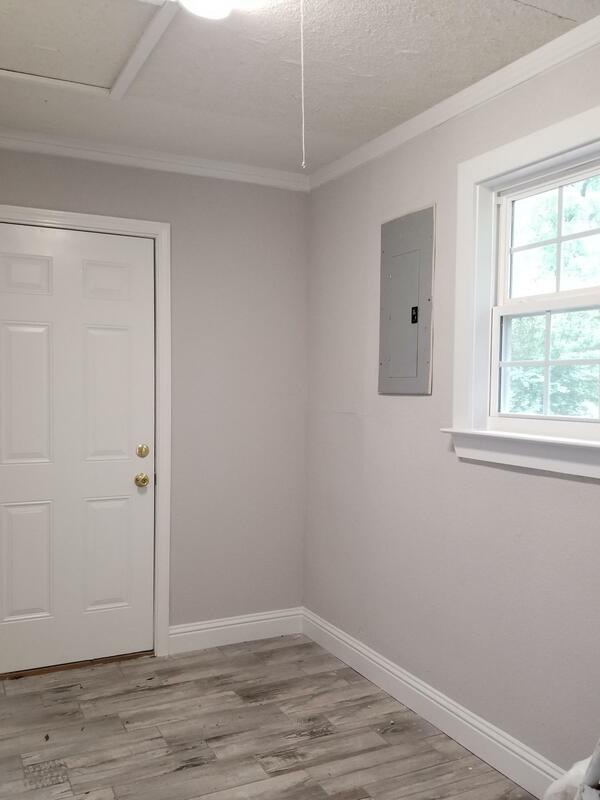 1187 Skeeter Lane, Baker, MLS# 820183: ERA American Real Estate Northwest Florida Real Estate Agent Property For Sale, Schedule a Showing, Call Brandon Jordan of ERA American Real Estate Today! 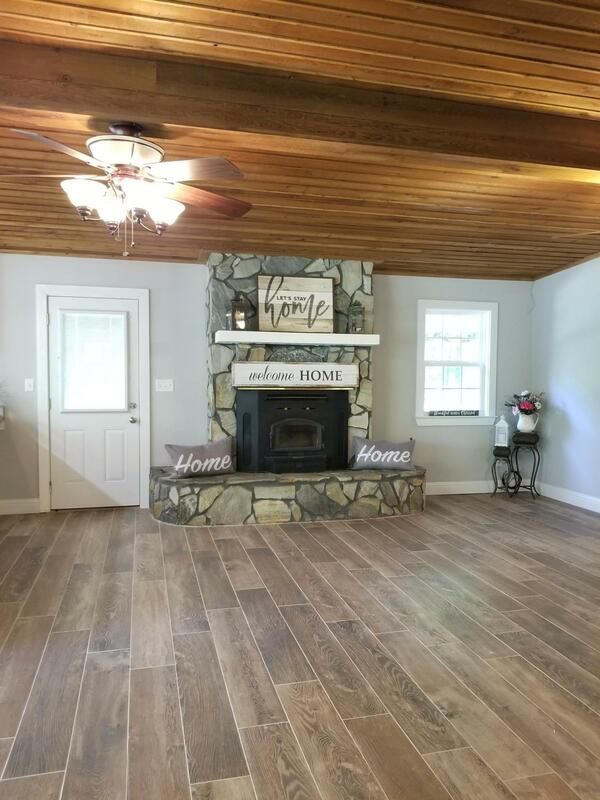 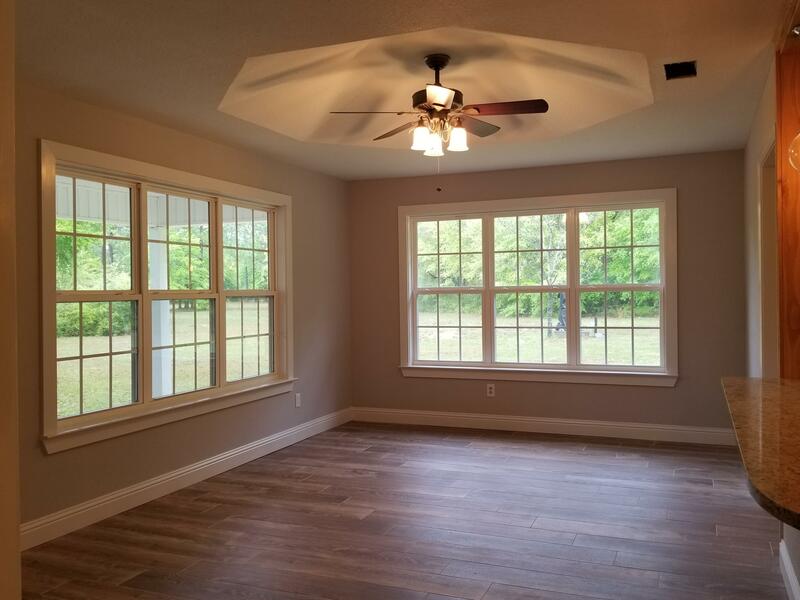 This Lovely Home On 5.25 Acres Features A Large Open Floor Plan With Wood Look Tile In The Main Living Area. 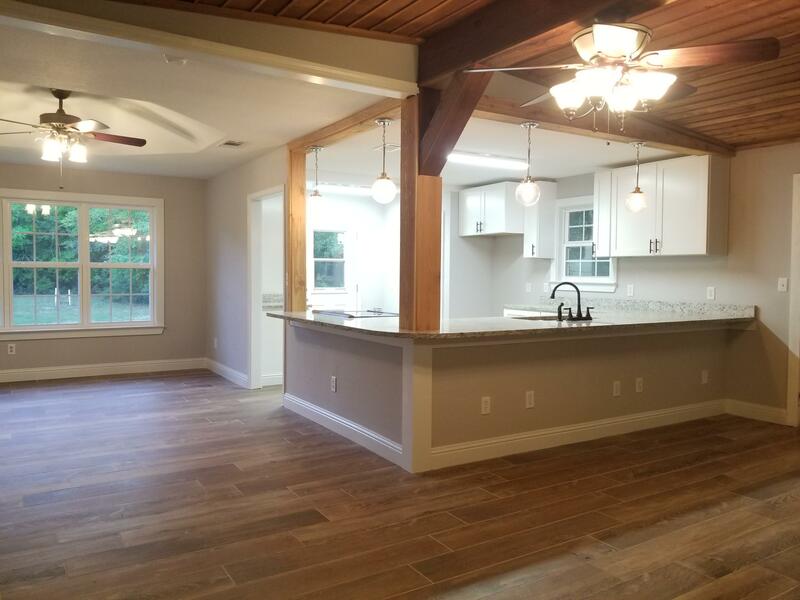 The Living Room Has A Stone Fireplace And Wood Ceiling! 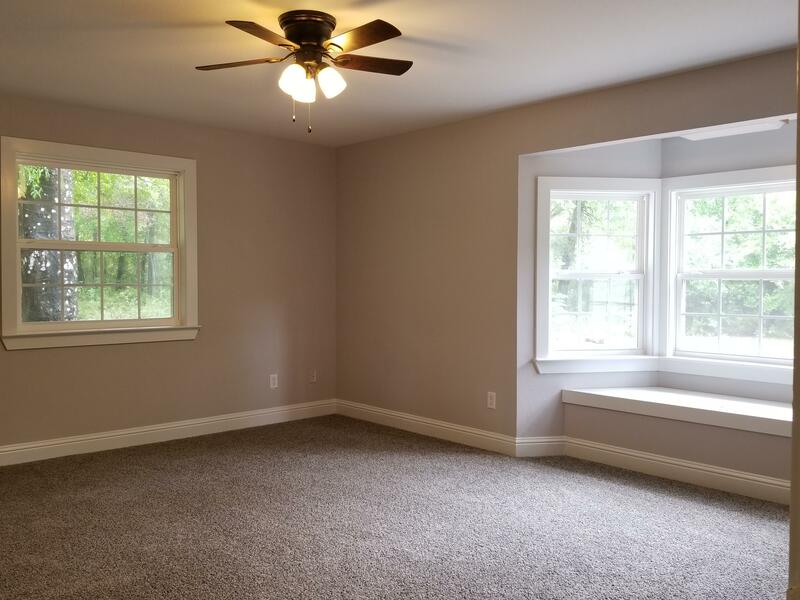 In The 3 Bedrooms Have New Carpet. 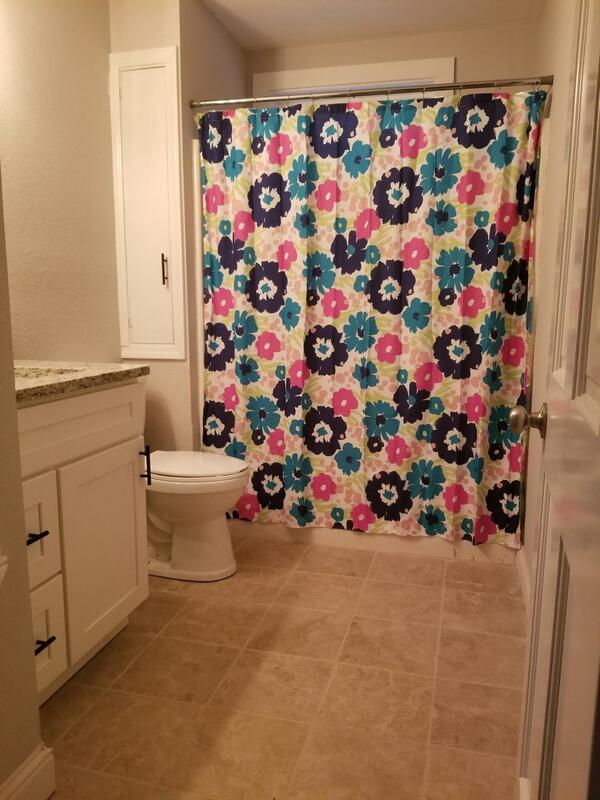 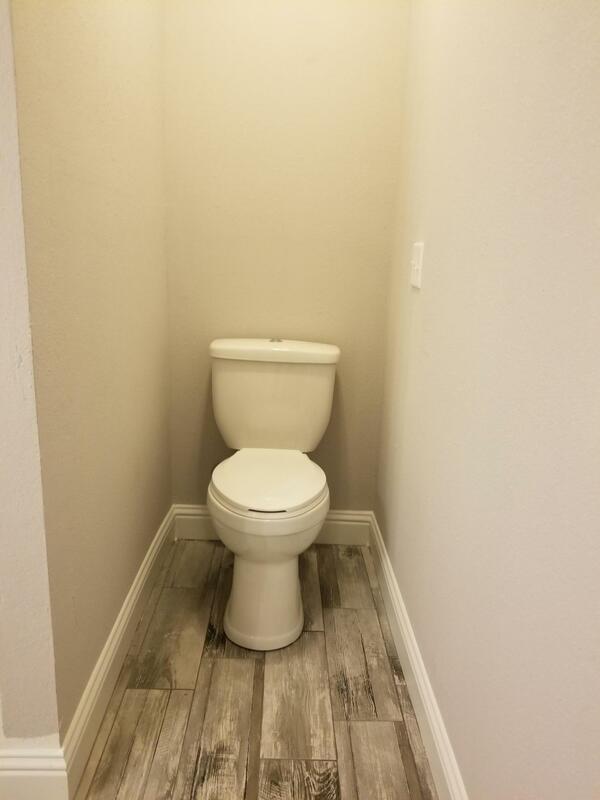 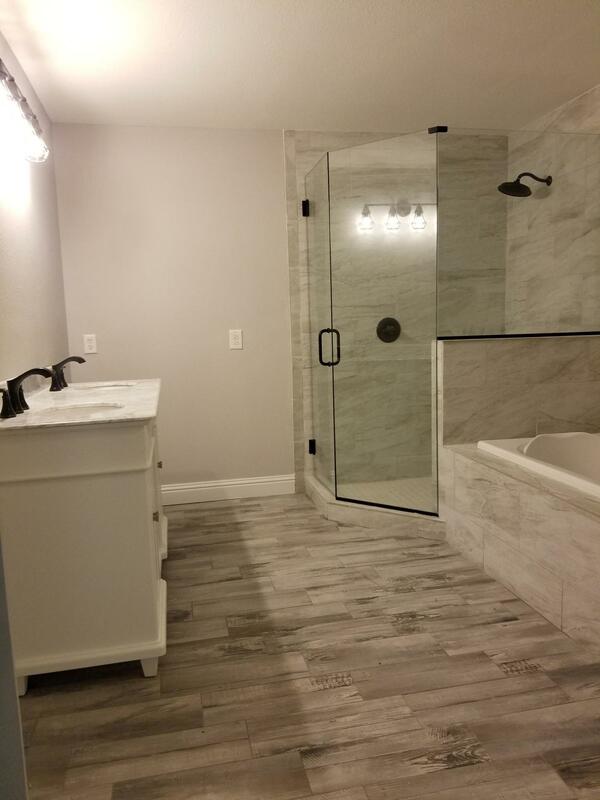 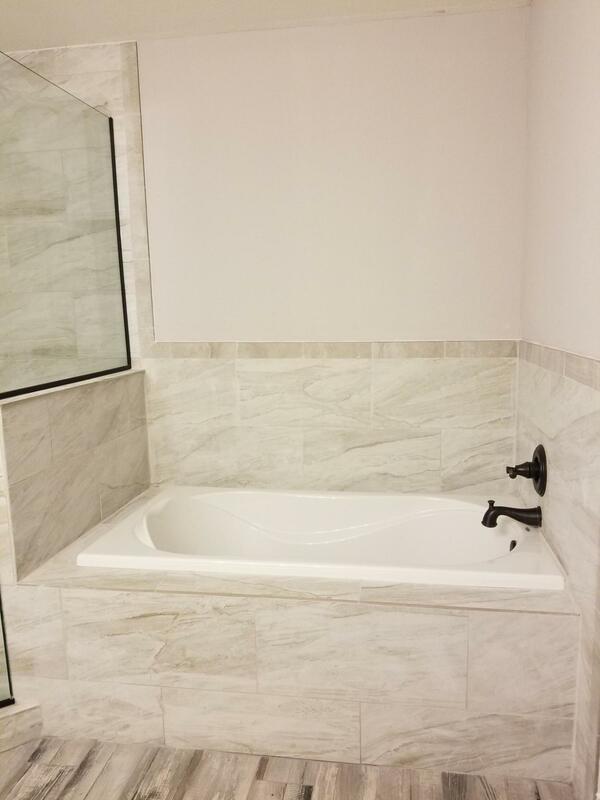 The Master Bath, Guest Bath, and Laundry Room Have Tile Flooring. 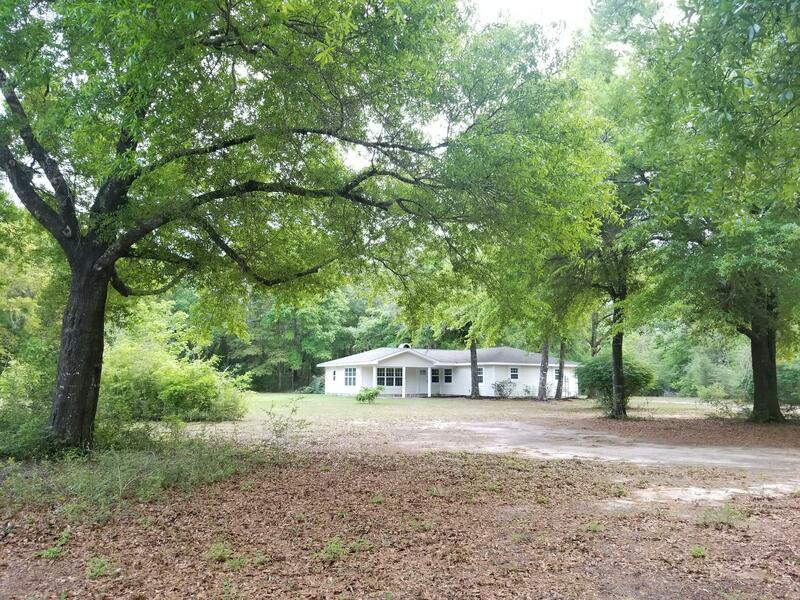 The Extra Large Yard Boats Large Shade Trees And A Few Dogwoods!